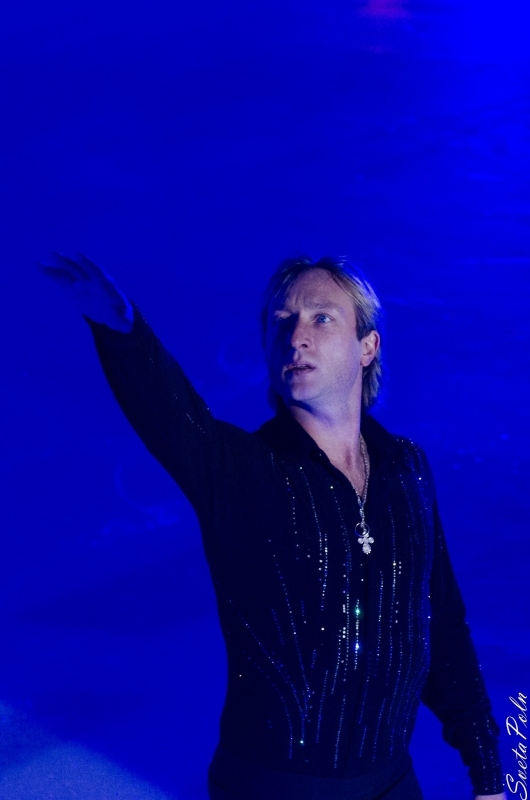 Evgeni Plushenko, Yana Rudkovskaya and corporation "PMI" present a unique ice show - a fairy tale for the whole family with elements of magic from the world-famous illusionists Safronov Brothers, the best ice and aerial acrobats, with super 3D effects. 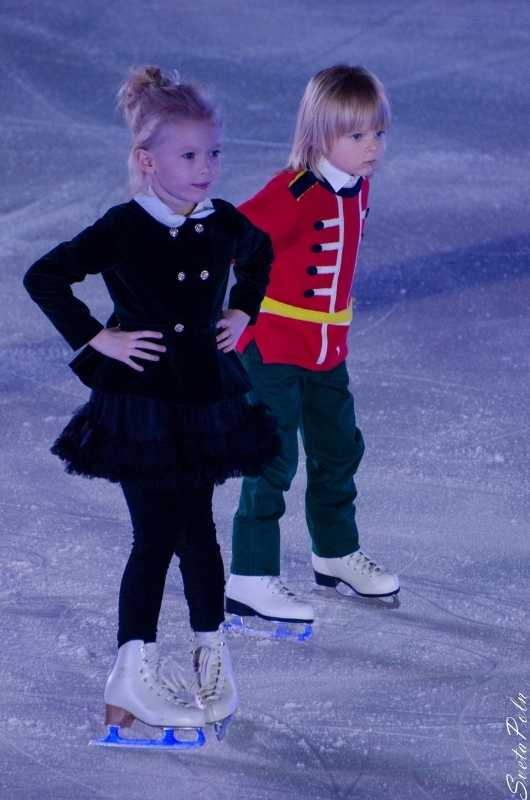 Show - fairy tale "Snow King" is based on the fairy tale "The Snow Queen" by Hans Christian Andersen. 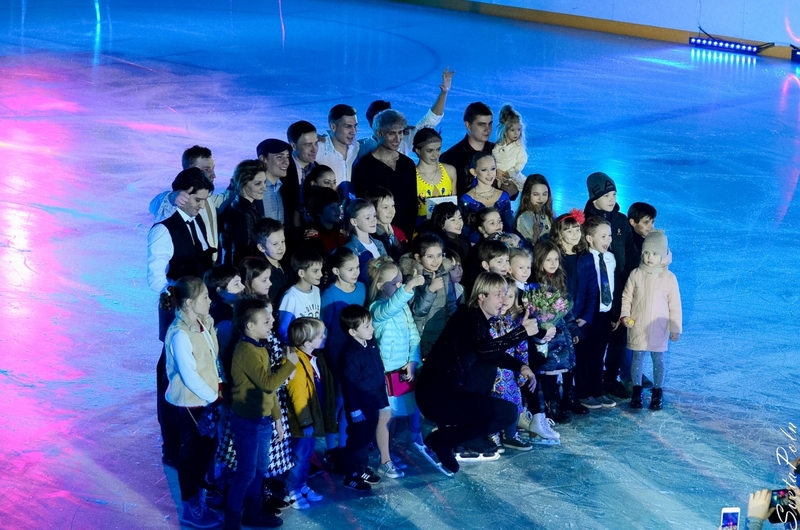 The most expensive and enchanting production in the history of ice shows in the world, on which creation works a team of 220 people. 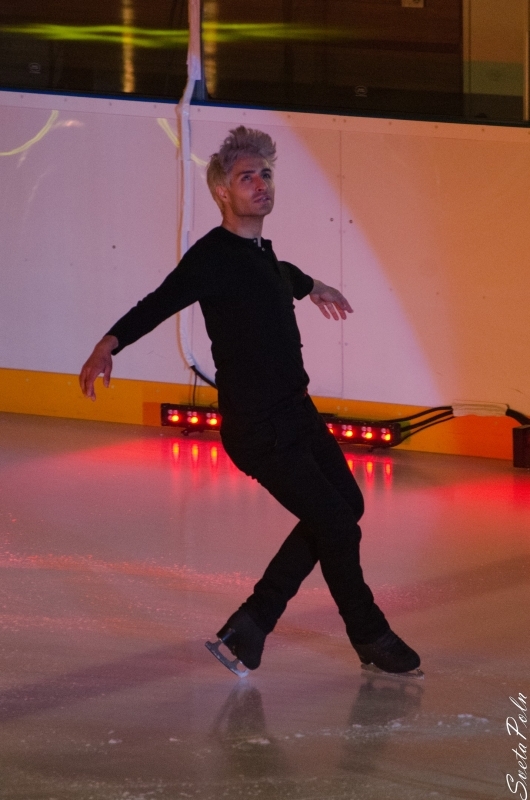 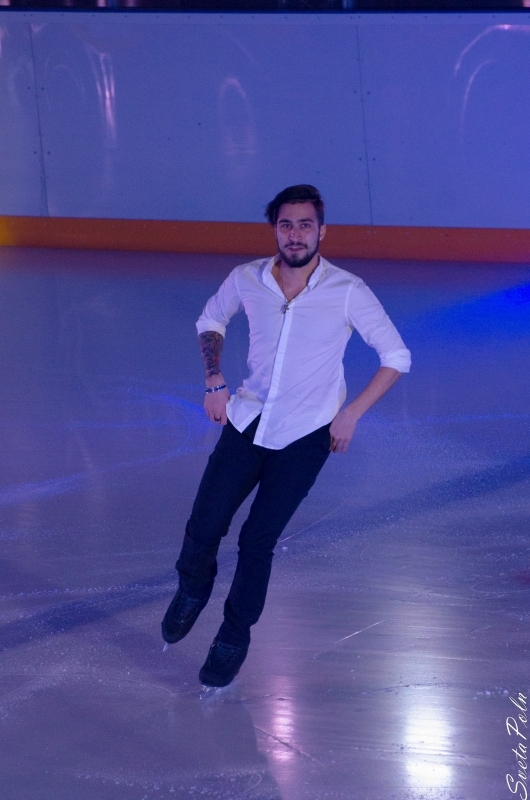 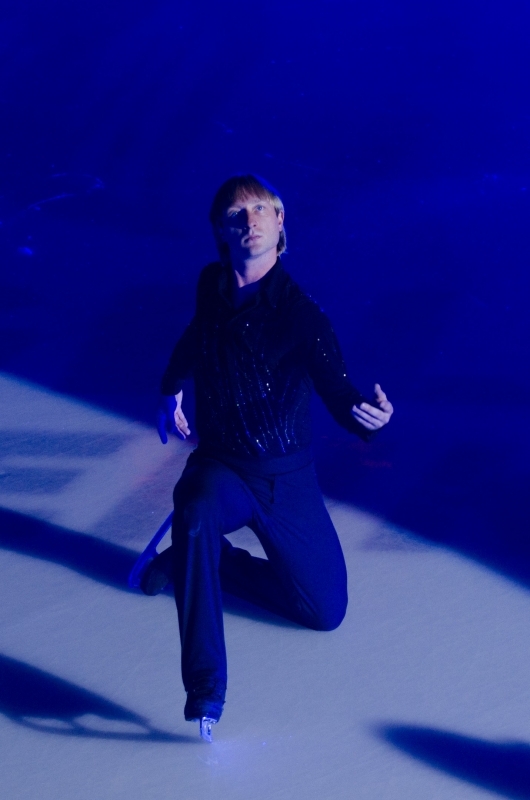 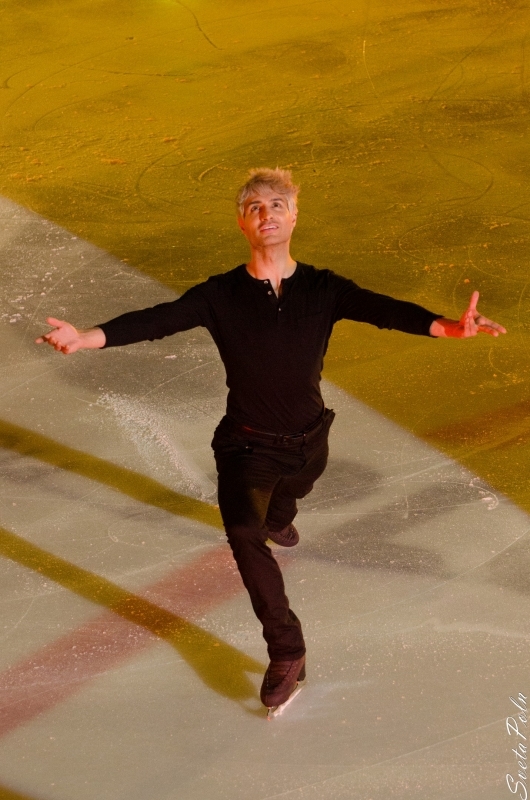 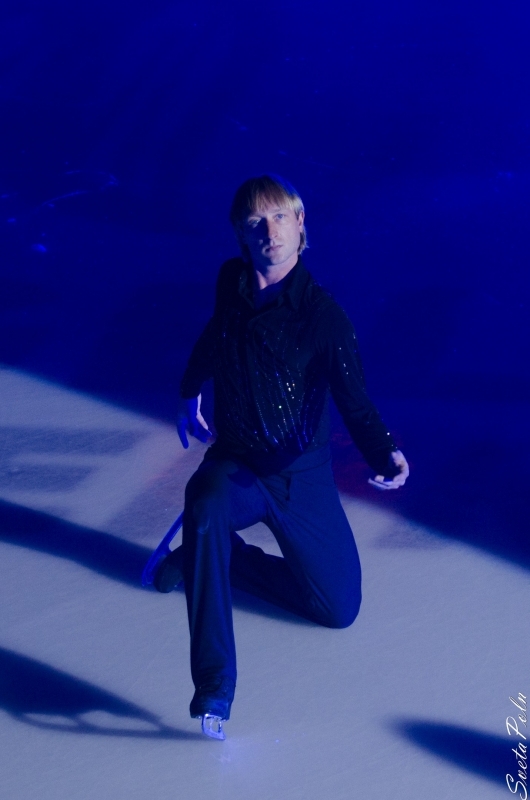 Evgeni will perform for the first time in history, with the help of magic, jump with 8 turns on the ice. 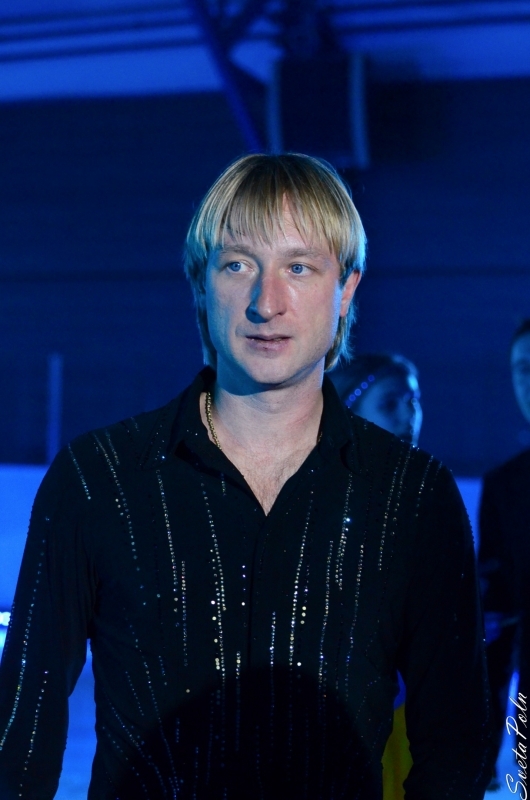 Brothers Safronov prepare unique teleportation and make that Evgeni fly in front of the audience. 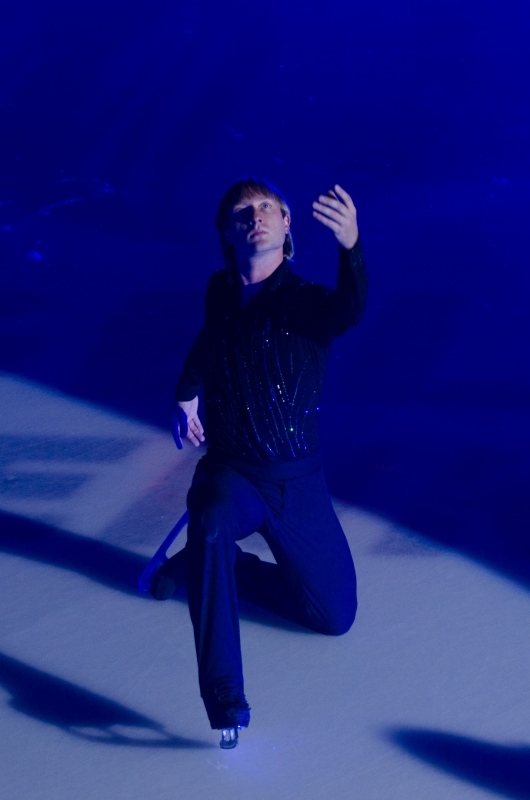 All the secrets of the show is impossible to list, so it is better to see once, than to hear 100 times! 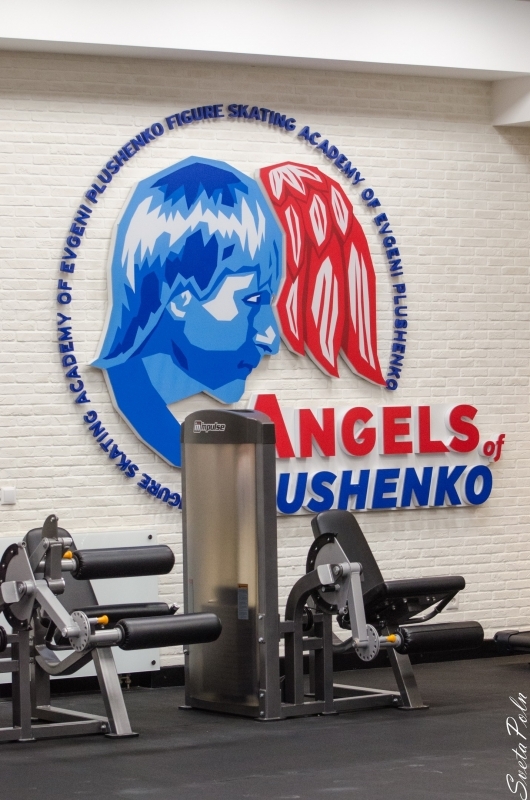 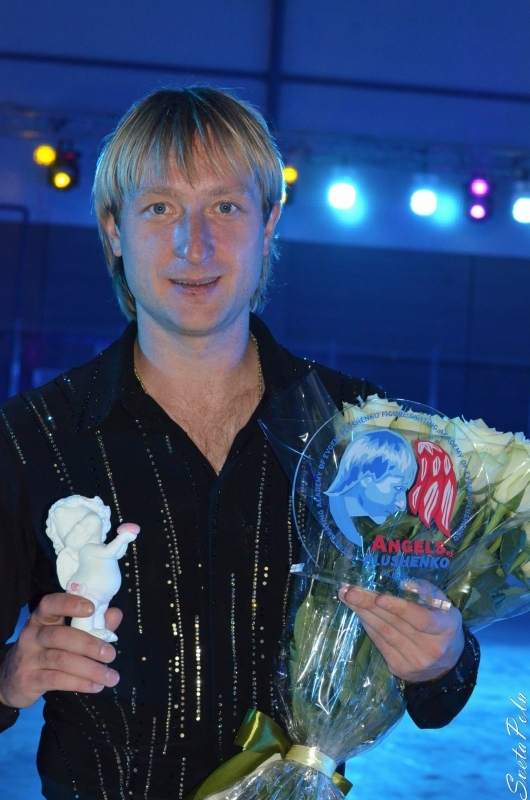 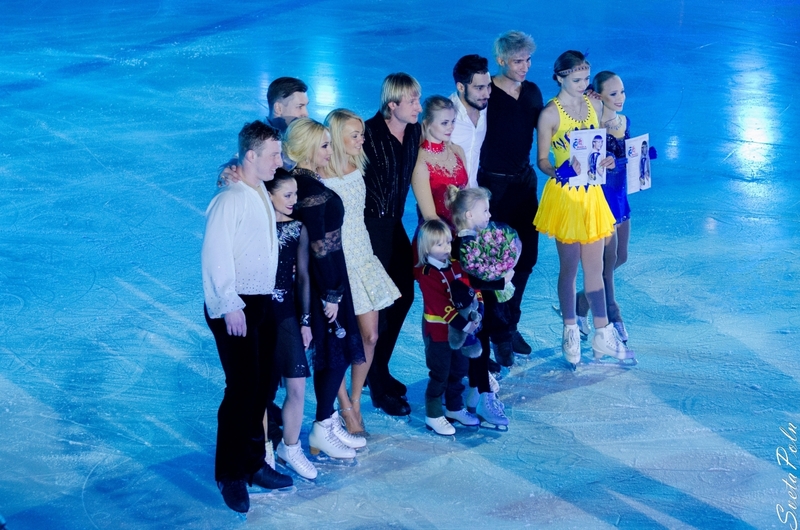 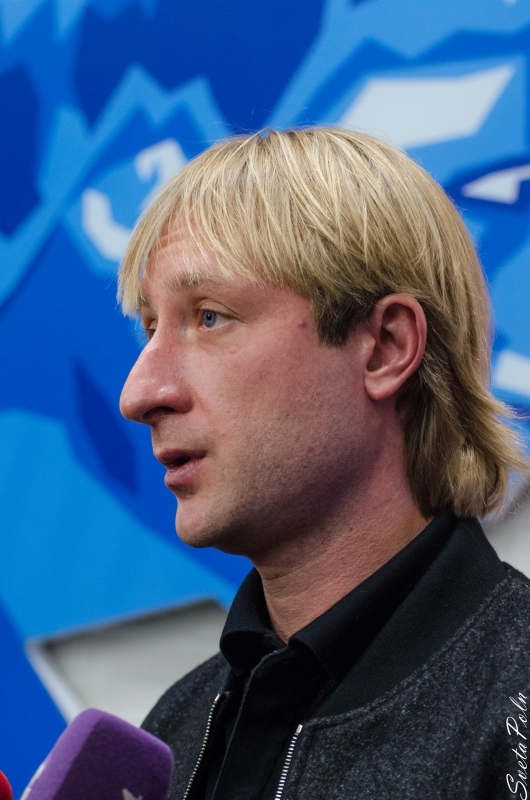 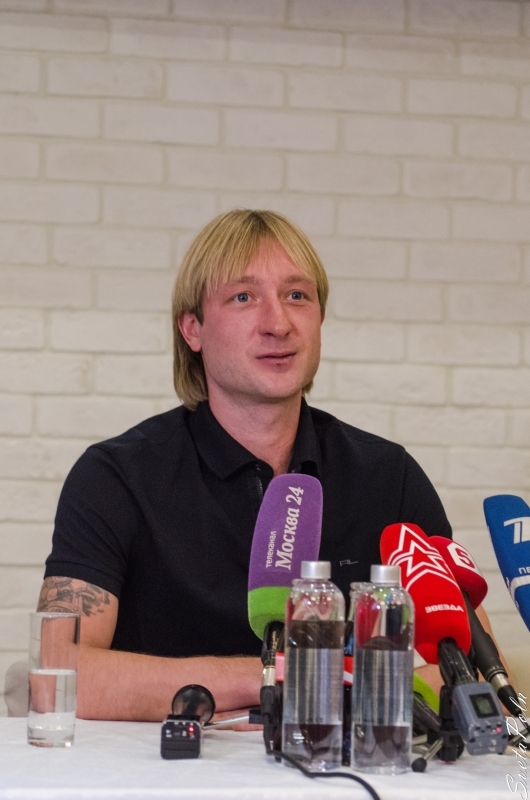 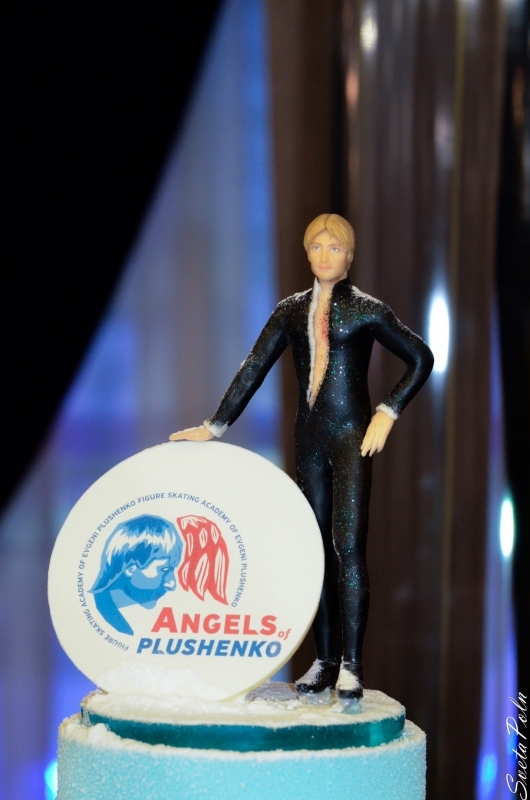 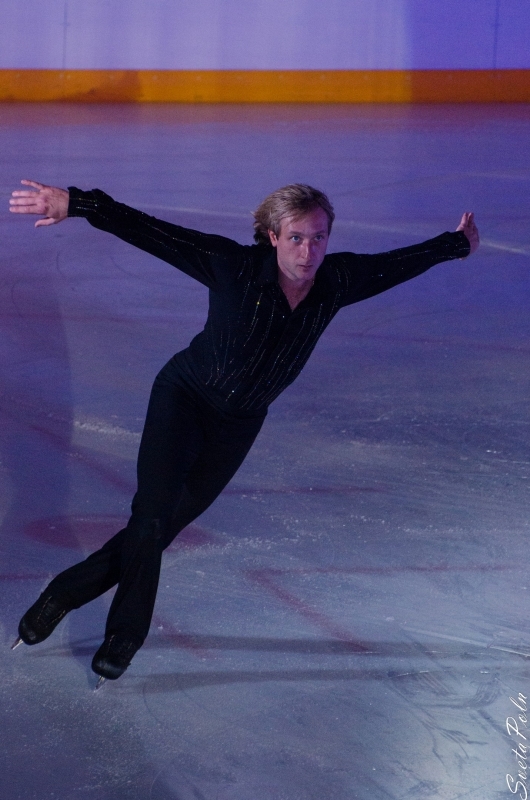 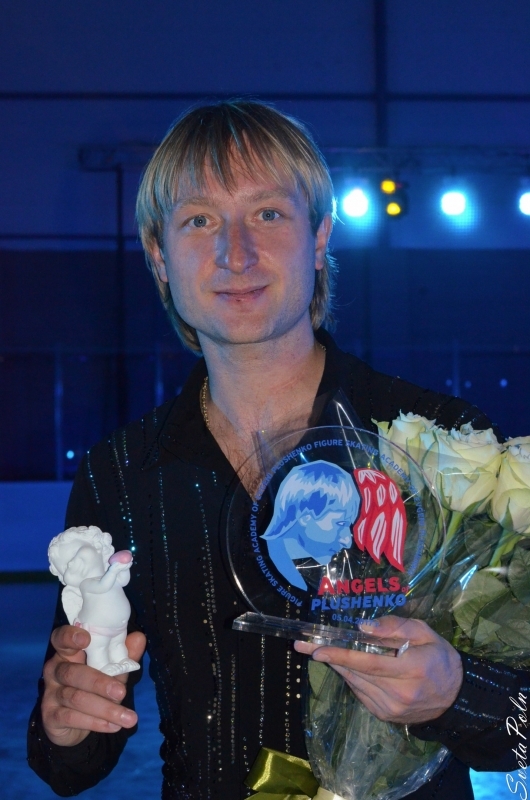 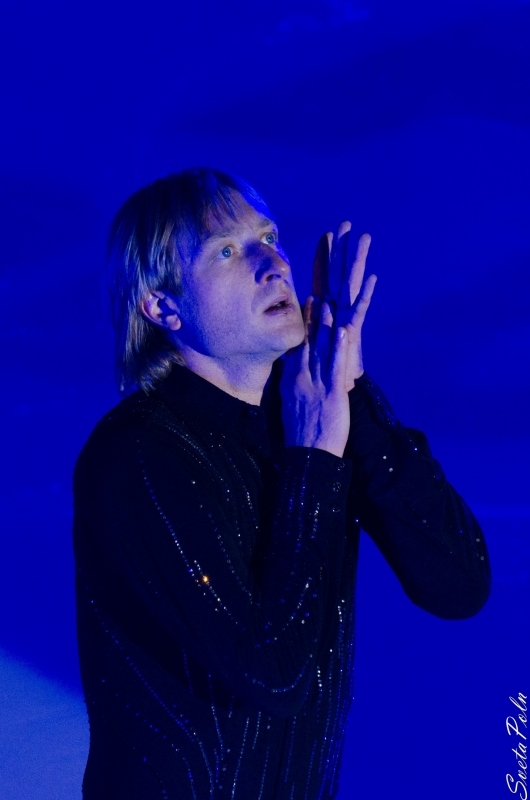 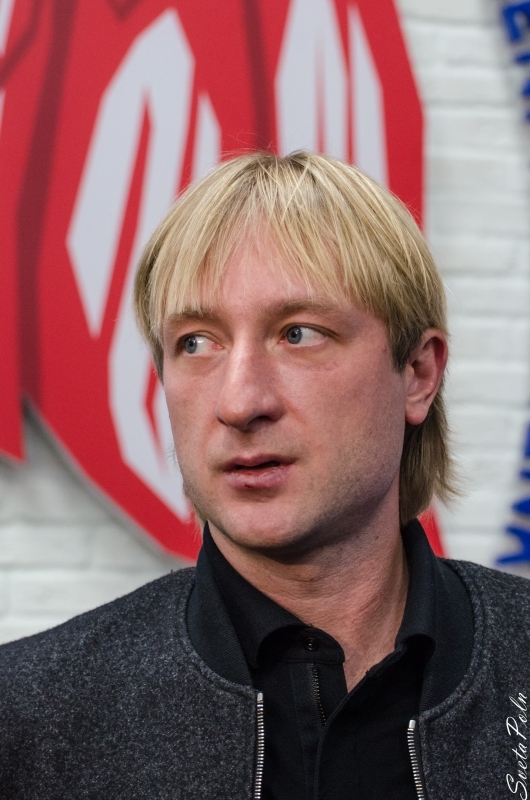 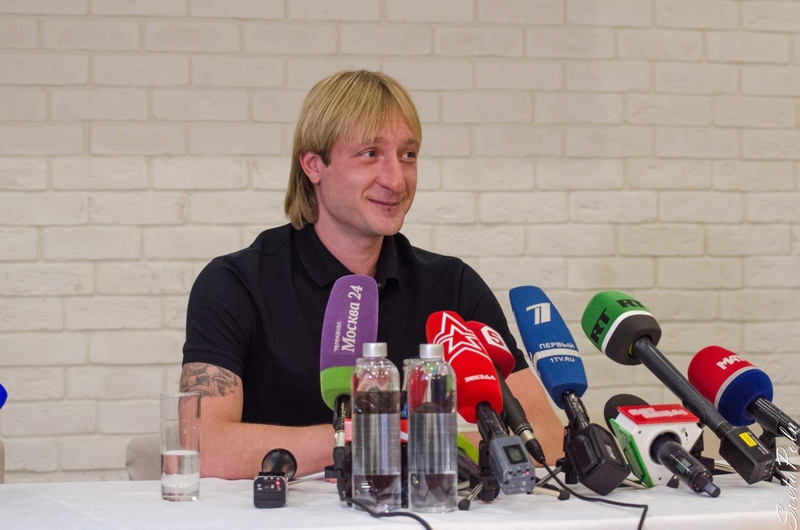 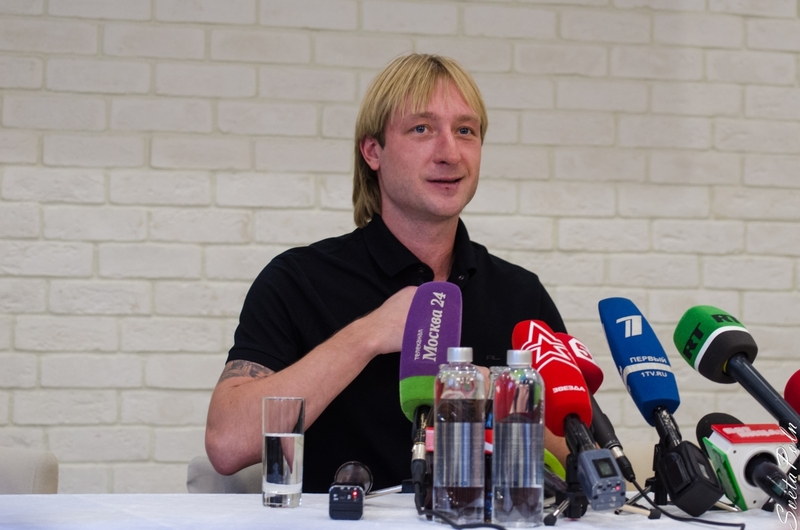 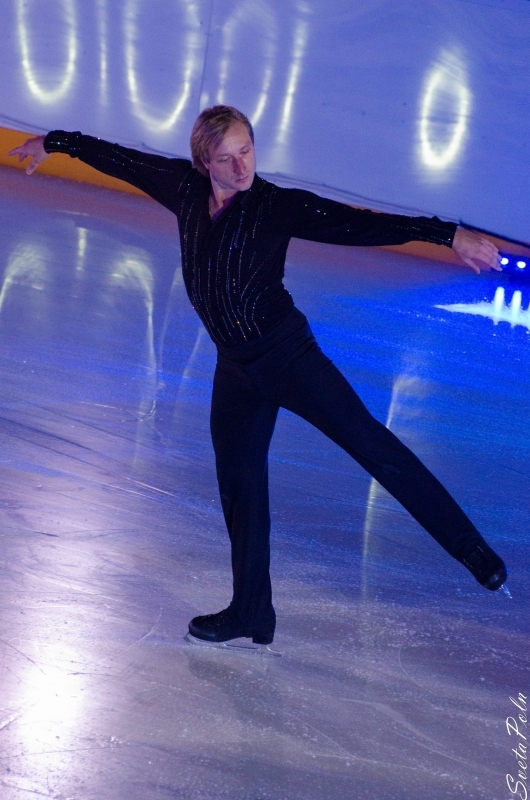 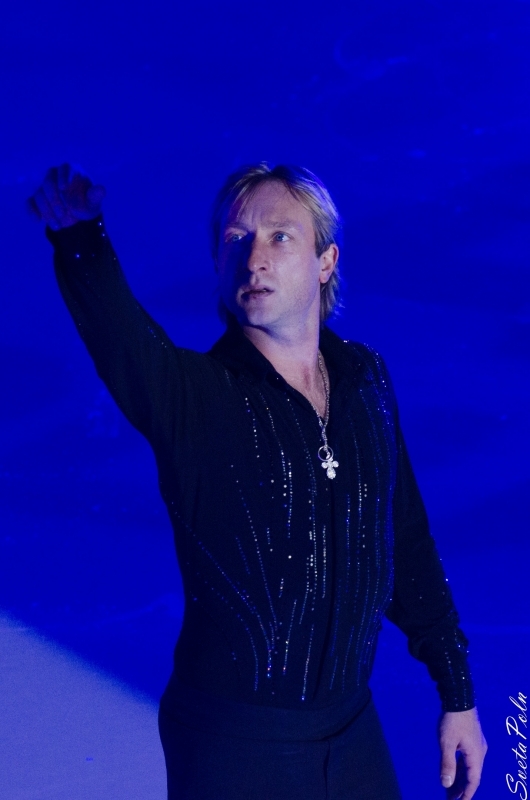 Show - fairy tale starts within Evgeni Plushenko's world tour and will be held in Moscow from 5th to 13th December 2014, in St. Petersburg from 3rd to 7th January 2015.